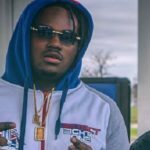 Detroit, Michigan rapper Tee Grizzley is best known for his hit single “First Day Out” which has over 14 Million view on youtube. 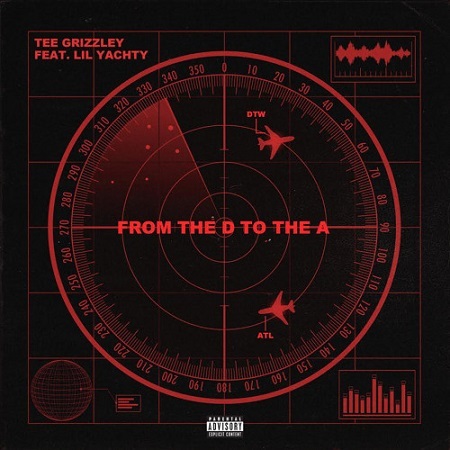 From Atlanta to Detroit Grizzley recently signed to 300 Entertainment and links up with Lil Yachty for another banger called From “Da D to The A”. 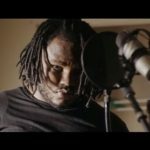 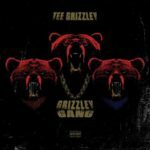 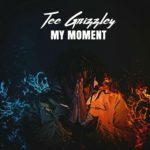 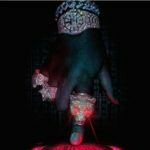 Watch: Tee Grizzley – Win (Official Video). 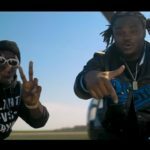 Video: Tee Grizzley “Second Day Out”.